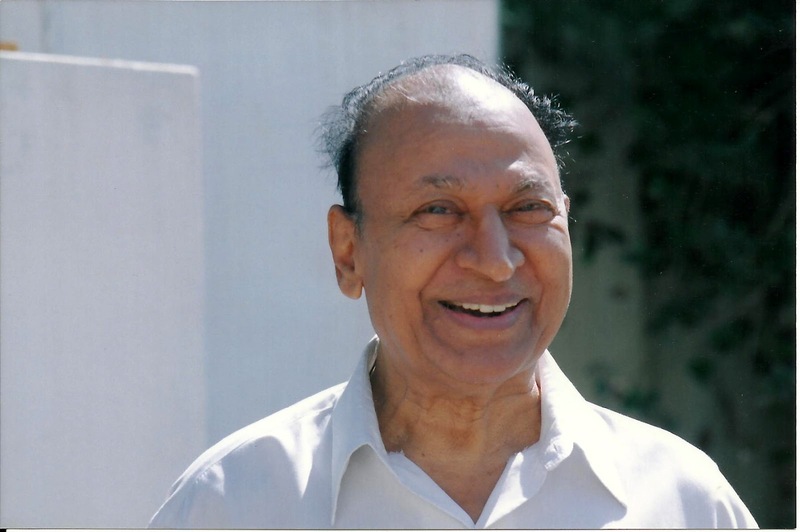 Singanalluru Puttaswamayya Muthuraju (24 April 1929 – 12 April 2006), better known by his screen name Rajkumar was a popular actor and singer in the Kannada film industry. 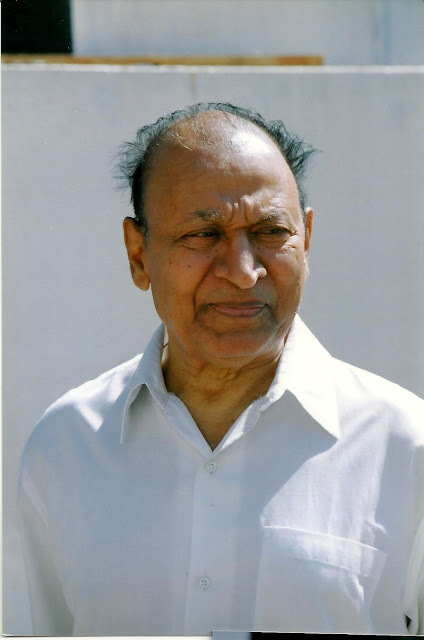 He is considered a cultural icon of Kannadawhere he is also known as Rajanna, Natasarvabhouma (emperor of acting),Gaana Gandharva (singer in the court of Gods), and as Annavru (beloved elder brother). 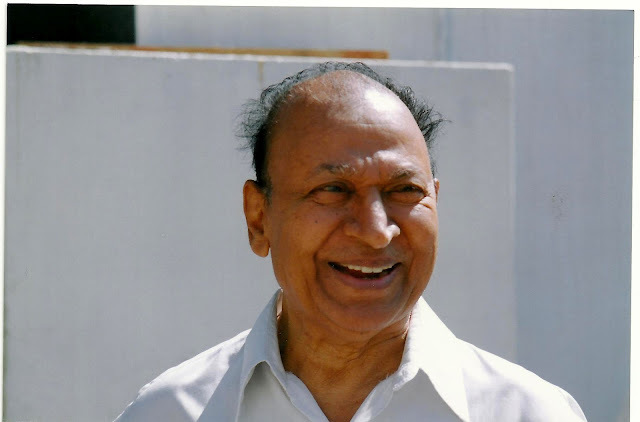 Rajkumar entered the film industry at the age of eight and got his first break as a lead in the 1954-film Bedara Kannappa and went on to work in over 220 films. 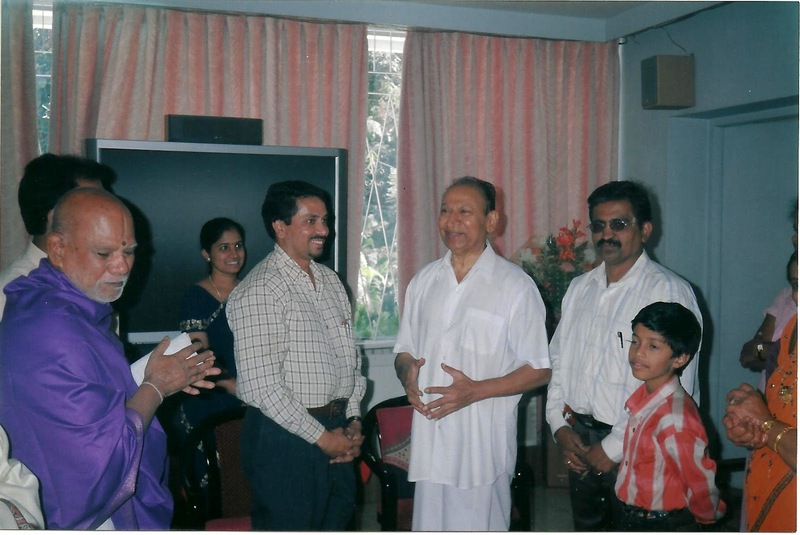 At the age of 71, he was kidnapped in Gajanur (the place where he brought up) by forest brigand Veerappan until a 108-day ordeal when he was released. He died of cardiac arrest at his residence in Bangalore on 12 April 2006. Rajkumar was awarded numerous State and National awards. 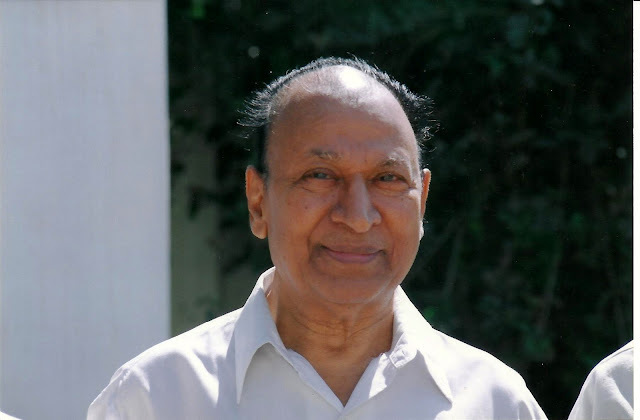 He was a recipient of the Padma Bhushan award, a doctorate from Mysore University, and the Karnataka Ratna, the highest civilian honour of the State of Karnataka, recognizing him as a "Jewel of Kannada films." In 1995 he received the prestigious Dadasaheb Phalke Award for his outstanding contributions to the Kannada film industry. 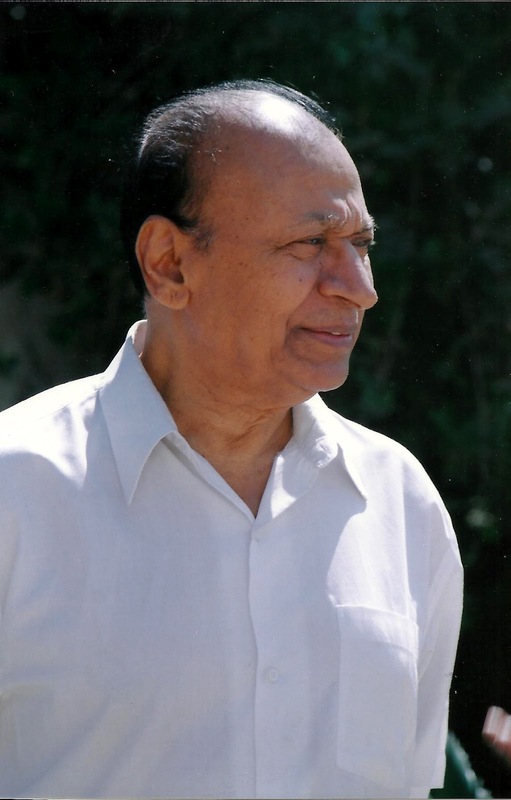 In 2011, during the 83rd birth anniversary of Rajkumar, the Chief Minister of Karnataka announced that the state government is recommending Rajkumar for a Bharat Ratna, the highest civilian award of the country for his outstanding contribution to the film industry. 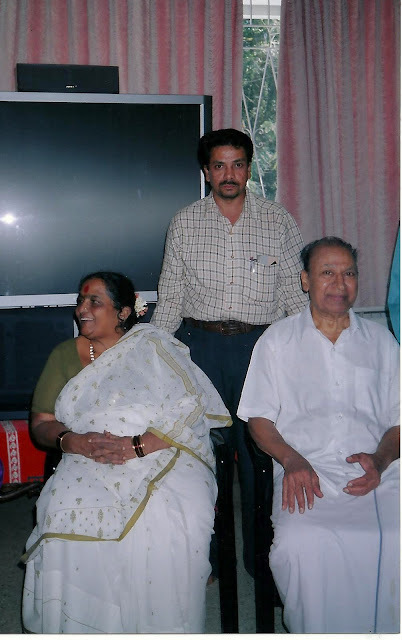 NTR National Award for the year 2002. 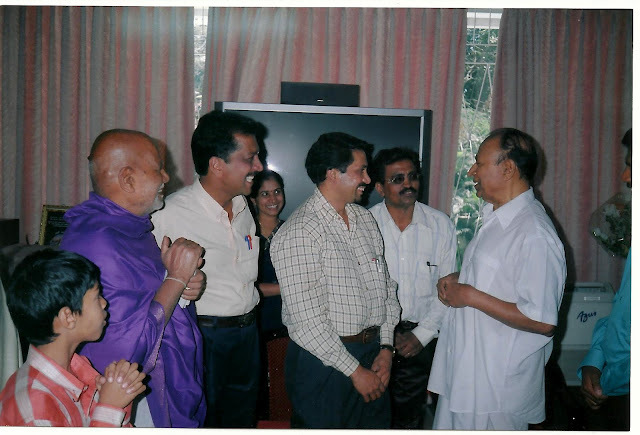 Karnataka Ratna in 1992 and "Nata Saarvabhowma" (The Emperor of Acting) in 1967 by the Government of Karnataka. Kentucky colonel honorary title by the governor of Kentucky, U.S in 1985. 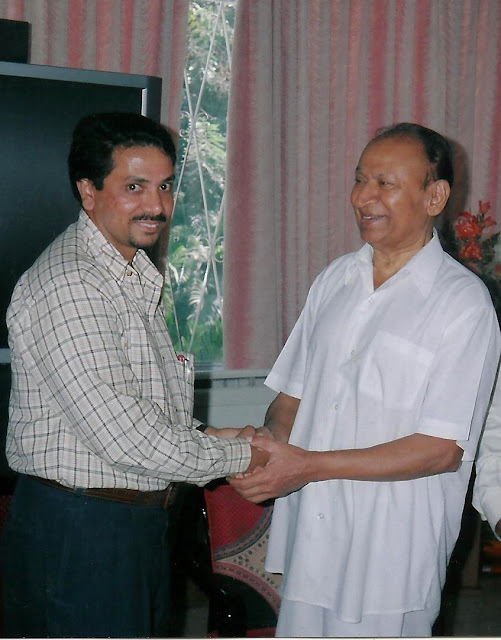 A 6-kilometre (3.7 mi) road has been named "Dr. Rajkumar Road" after Rajkumar. The road stretches from Government Soap Factory in Yeshwanthpur to Prasanna Theater, Magadi Road in Bangalore. 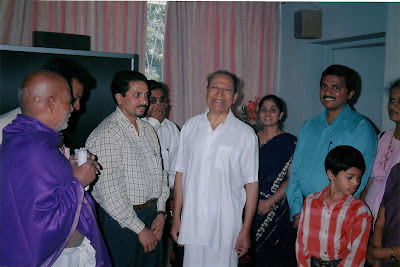 Rajkumar died at his home in Sadashivanagar, Bangalore on April 12, 2006 following a cardiac arrest. As per his wishes, his eyes were donated to 2 people the next day. His death precipitated a statewide reaction. 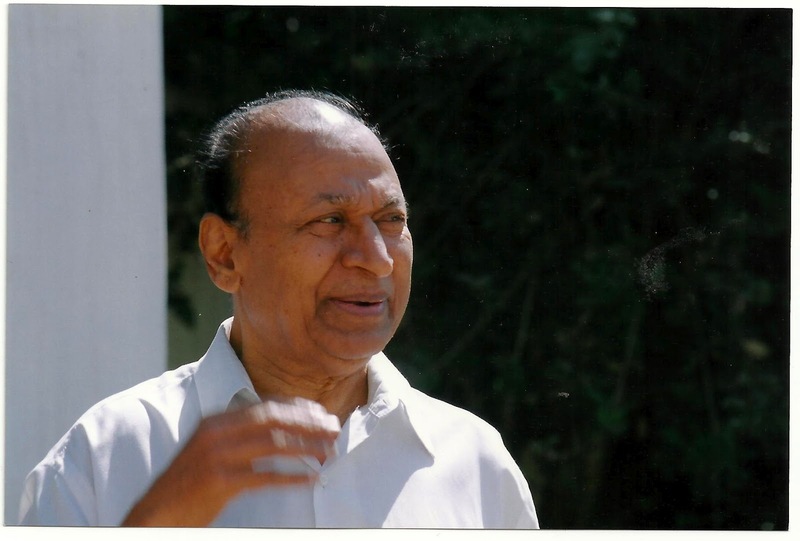 Following the news of his death, there was major unrest in the city of Bangalore]. 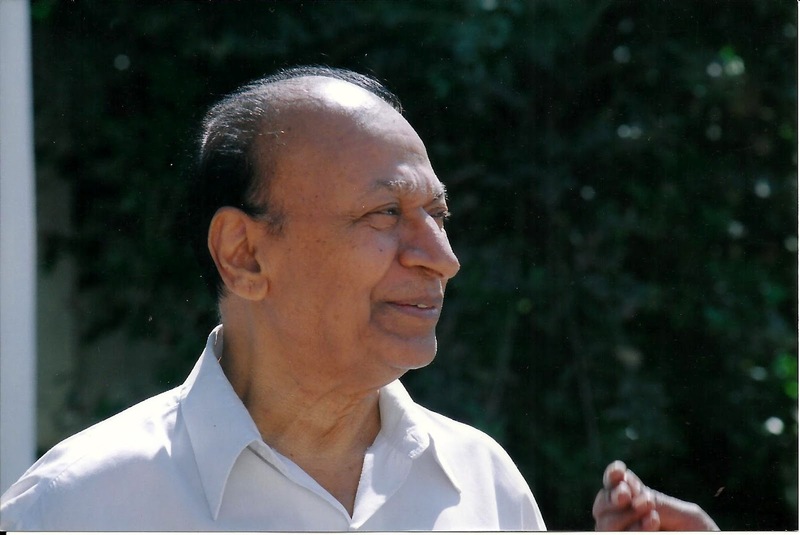 The then Chief Minister, H. D. Kumaraswamy, later claimed that the violence was instigated by vested political interests. However the opposition blamed it on lack of timely arrangements by responsible organizations. An unofficial bandh (closure of all shops and other establishments) was announced. More than 1000 vehicles were burnt and eight people were killed in police firing. 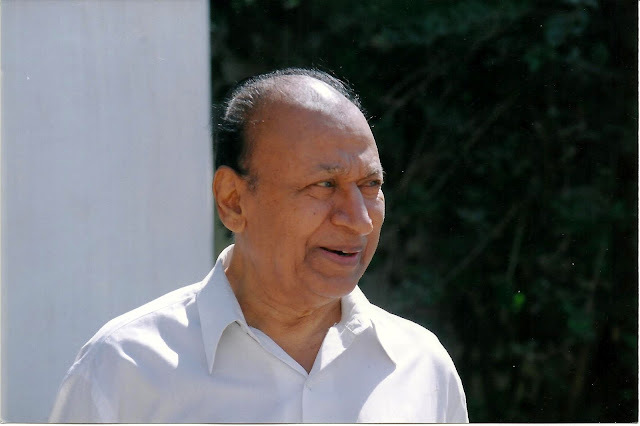 Several people attempted suicide after hearing of Rajkumar's death; most of them were rescued. Around two million people followed his remains.Some of the unrest was caught on film during the "Outsourcing" episode of the Morgan Spurlock show 30 Days. 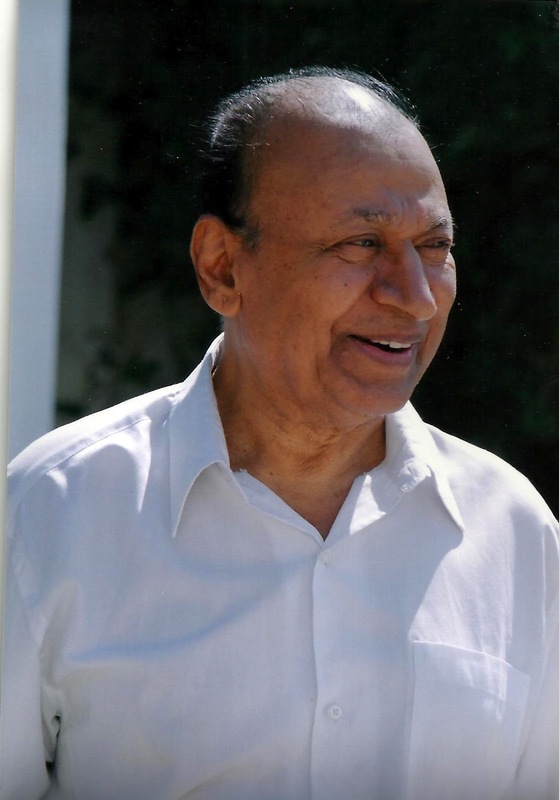 The Karnataka government announced its intention to make a 10 crore memorial in memory of Rajkumar at Kanteerava Studios. After Rajkumar's demise, as a tribute and remembrance his fans have unveiled more than 50 statues of Rajkumar, spread across Bangalore city. 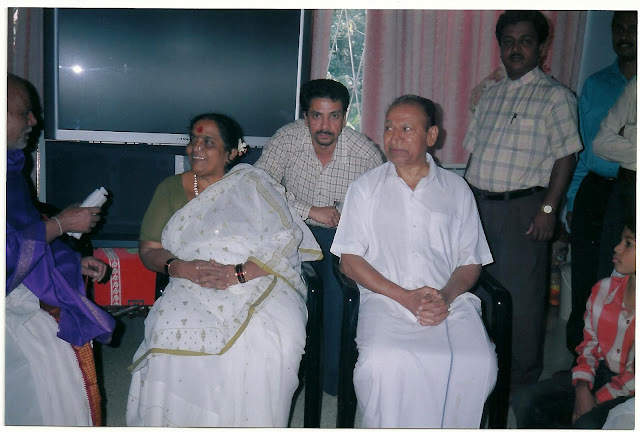 ಮಾಧ್ಯಮಗಳಿಂದ "ಅಂತಿಮ ನಮನ, ಅಣ್ಣಾವ್ರೆ" ಅಂತಿಮ ದಿನಗಳಲ್ಲಿ ಮಂಡಿನೋವು ಹಾಗು ಎದೆನೋವಿನಿಂದ ಬಳಲಿದ ಡಾ.ರಾಜ್, ೧೨ ಏಪ್ರಿಲ್, ೨೦೦೬ ಬುಧವಾರದಂದು ಮಧ್ಯಾಹ್ನ ೧:೪೫ರ ಸುಮಾರಿಗೆ, ಬೆಂಗಳೂರಿನಲ್ಲಿ ತಮ್ಮ ಕೊನೆಯುಸಿರೆಳದರು. 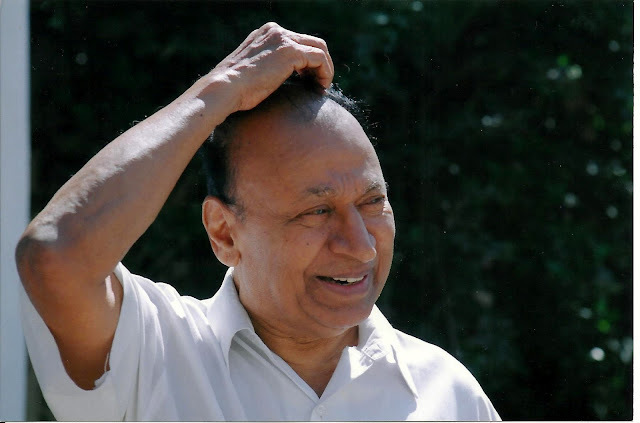 ಕನ್ನಡ ಚಿತ್ರರಂಗದ ದಂತಕಥೆಯಾಗಿದ್ದ ಡಾ.ರಾಜ್ ಅವರ ಅಗಲಿಕೆಯಿಂದ, ಒಂದು ಸುವರ್ಣ ಯುಗದ ಅಂತ್ಯವಾದಂತಾಯಿತು. ಡಾ.ರಾಜ್ ಅವರ ಸ್ವ-ಇಚ್ಛೆಯಂತೆ, ಮರಣೋತ್ತರವಾಗಿ ಅವರ ಕಣ್ಣುಗಳನ್ನು ನಾರಾಯಣ ನೇತ್ರಾಲಯಕ್ಕೆ ದಾನ ಮಾಡಲಾಯಿತು. ಮೃತರ ಪಾರ್ಥಿವ ಶರೀರವನ್ನು ಅಭಿಮಾನಿಗಳ, ಬಂಧುಮಿತ್ರರ ದರ್ಶನಕ್ಕಾಗಿ ಬೆಂಗಳೂರಿನ ಕಂಠೀರವ ಕ್ರೀಡಾಂಗಣದಲ್ಲಿ ಇಡಲಾಗಿತ್ತು. 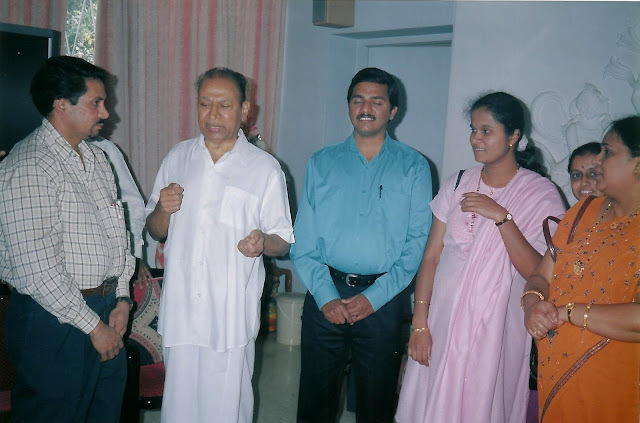 ಅಪಾರ ಸಂಖ್ಯಯ ಜನಸ್ತೋಮ ಅಂತಿಮದರ್ಶನದಲ್ಲಿ ಪಾಲ್ಗೊಂಡಿತ್ತು. ೧೩ ಏಪ್ರಿಲ್ ೨೦೦೬ರಂದು, ಬೆಂಗಳೂರಿನ ನಂದಿನಿ ಲೇಔಟ್‌ನಲ್ಲಿರುವ ಕಂಠೀರವ ಸ್ಟುಡಿಯೊ ಆವರಣದಲ್ಲಿ ಡಾ.ರಾಜ್ ಪಾರ್ಥಿವ ಶರೀರದ ಅಂತ್ಯಸಂಸ್ಕಾರವು ನಡೆಯಿತು. ಇವೆರಡು ದಿನ (ಏಪ್ರಿಲ್ ೧೨ ಮತ್ತು ೧೩), ಬೆಂಗಳೂರಿನಲ್ಲಿ ಪ್ರಕ್ಷುಬ್ದ ಪರಿಸ್ಥಿತಿ ಉಂಟಾಗಿತ್ತು.